 Exciting times! 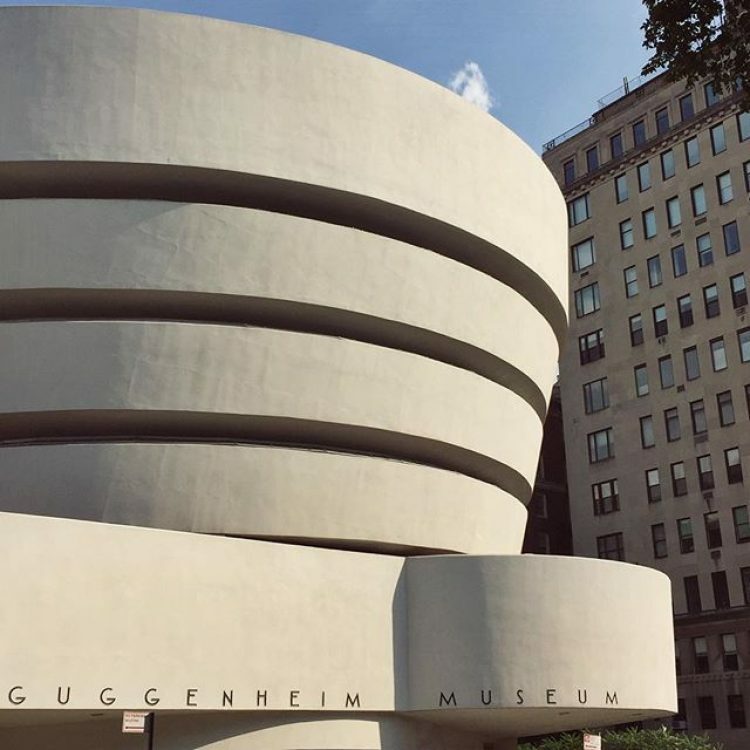 Yesterday we were at the Guggenheim museum in New York to receive a silver Pentawards - the most prestigious international award in packaging design! .